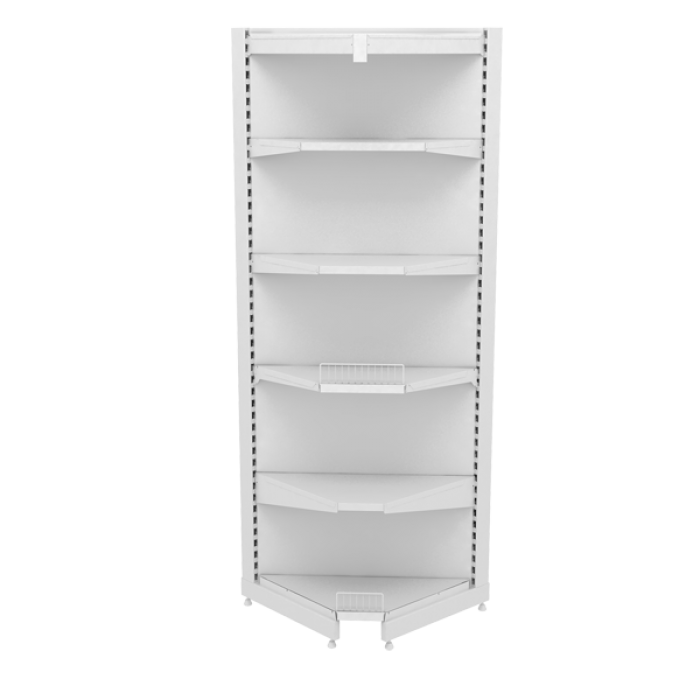 “Wiko-Ukraine” metal shelving is multi-purpose and allows to assemble a set of any number of sections, to change the tilt of the shelves and the height of the shelf installation in increments of 50 mm. 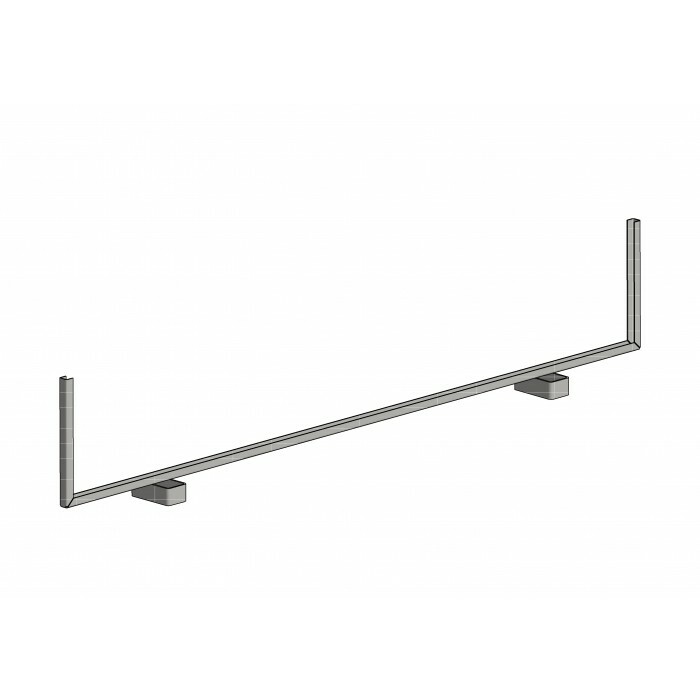 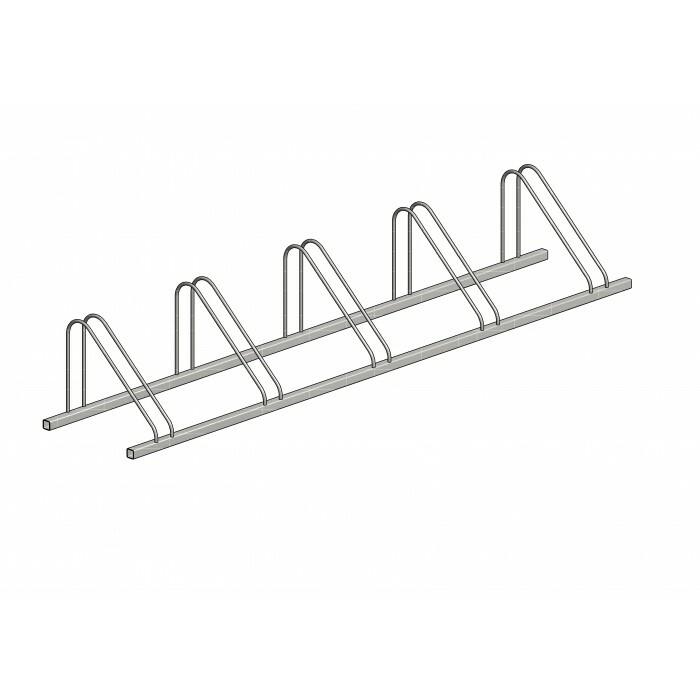 Multi-purpose metal shelving is intended for a wide variety of goods types: food, household chemicals, stationary goods, tools, household appliances, etc. 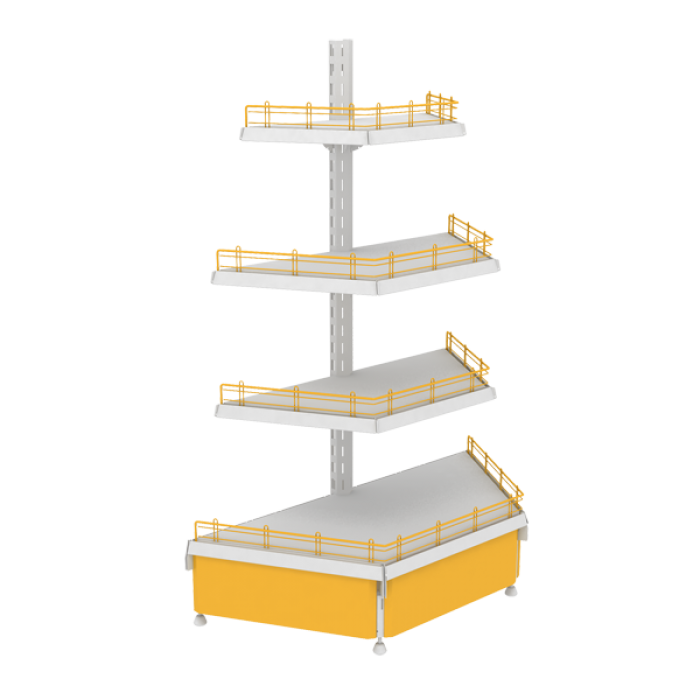 Using island-, wall-, and end-type multipurpose metal shelving you can optimally equip any salesroom – from an outdoor stand to a supermarket. 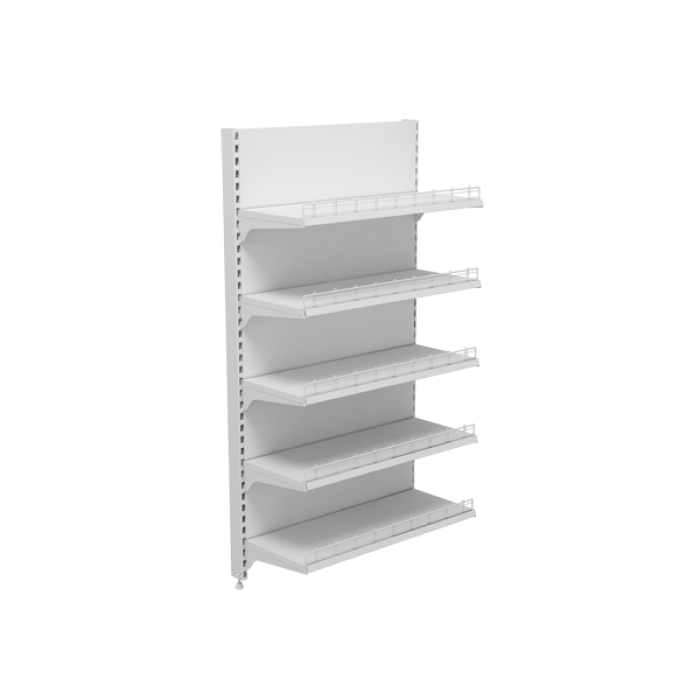 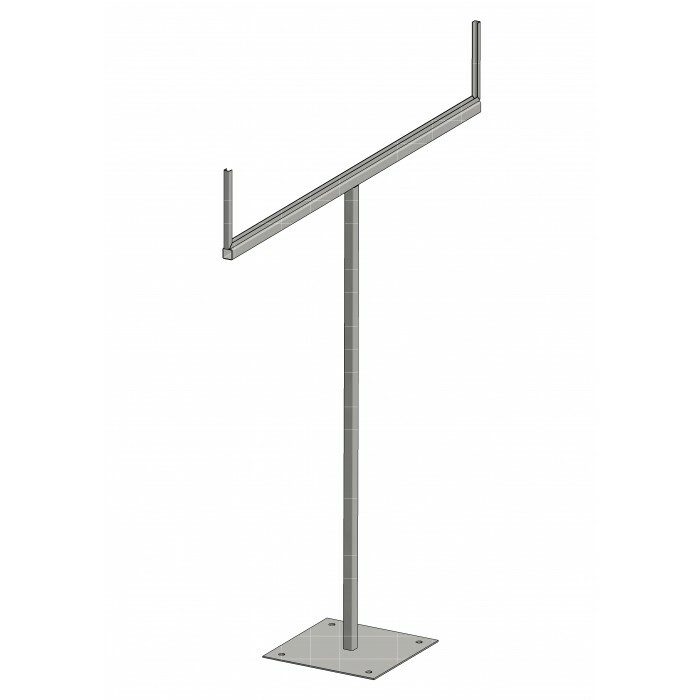 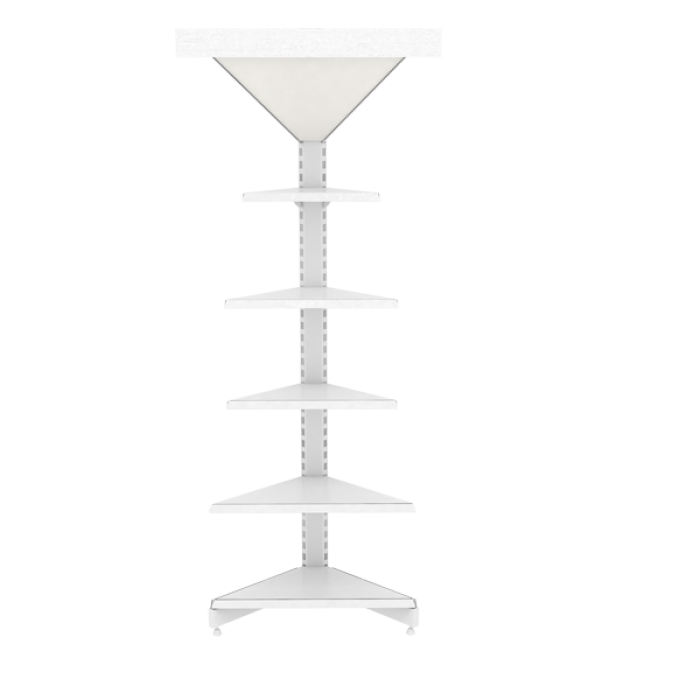 The shelving can be equipped with solid, perforated, mesh, mirror, and glass back panels; metal, mesh, and chipboard shelves, wooden and mesh baskets, lightboxes with and without back lighting, pedestal base, and also a huge choice of accessories: hooks, hangers, holders, shelf stops and dividers.